A great end to the week with an early planning approval! 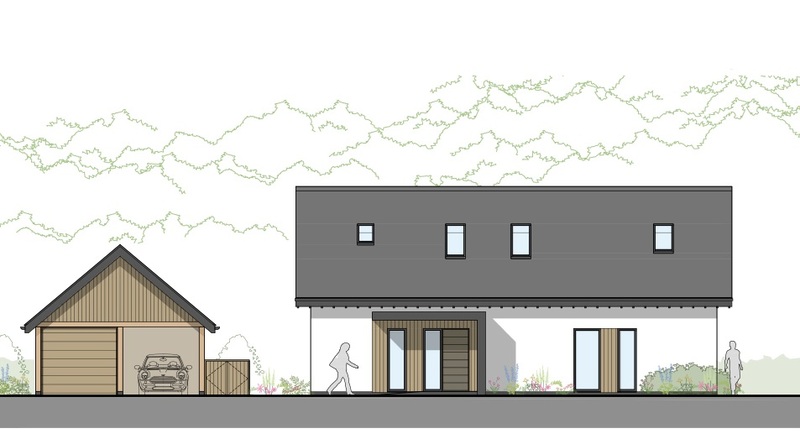 We are pleased to announce we have just gained planning approval for a new dwelling in Alderbury located just outside of the settlement boundary. The proposal is for a 3 bedroom detached chalet-style family home in the garden of the existing dwelling.